This time of year, many couples are recently engaged. We want to make sure they enjoy the Los Cabos wedding planning experience from start to finish. 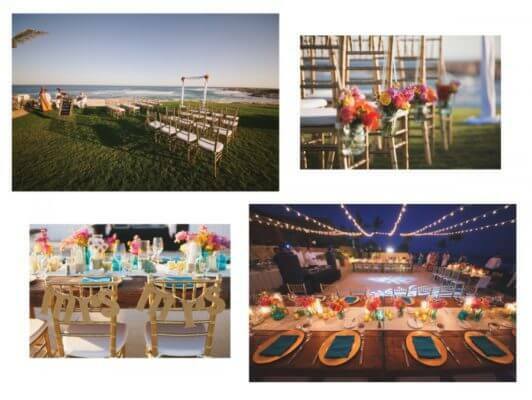 Since destination wedding planning in Los Cabos from afar can be an overwhelming process, we’re starting 2017 with the many important reasons to hire a Los Cabos wedding planner from Creative Destination Events. A good wedding planner makes any bride’s life a lot easier, but for Los Cabos destination brides, it is essential to have a local professional from your wedding destination working on your behalf. When questions and concerns come up (as they always do), a destination bride cannot simply stop by the venue and clear up the confusion. Having a trustworthy professional on your side is necessary when you’re planning the most important day of your life from another country! 1. 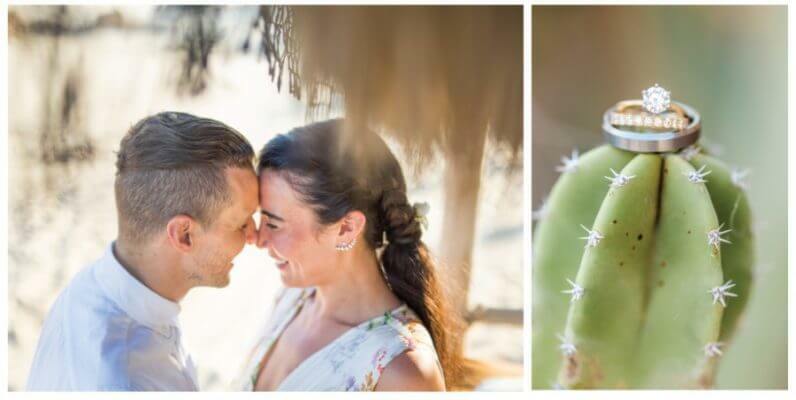 As premier Los Cabos Wedding planners, we care about your vision and your personality as a couple, and we promise to make sure that vision comes to life just as you imagined it. 2. We’re 100% familiar with all the best Cabo wedding venues, and we’ll help you choose the location that best matches your wedding style and the size of your guest list. 3. We build our vendor teams from scratch, and we only select the best, most reliable professionals in town! 4. Choosing Creative Destination Events means you also get the opportunity to work with Cabo’s premiere décor design company (Cabo Linens, Things and More…), as well as Suzanne Morel Face and Body Care, the most experienced bridal hair and make-up salon in the region. 5. No one obsesses more about the little design details than the planning team at Creative Destination Events. We consider your transportation, food and beverage, flowers, lighting, music, entertainment, bridal beauty, and so much more as we turn your destination dreams into reality. Your Cabo wedding isn’t simply a ceremony and reception. The process of planning a destination wedding is much more involved—your guests need travel information, accommodations, vacation activities and directions to everything they’re expected to attend—and none of those plans include any of the actual wedding events! For the wedding itself, there is the welcome reception, rehearsal dinner, wedding ceremony, cocktail hour, reception, after-party and farewell brunch to consider. Planning a destination wedding in Cabo is essentially organizing a multi-day vacation itinerary for dozens of people and handling all the details from another country. 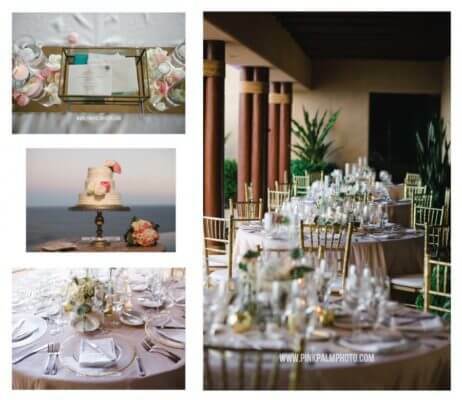 The process is incredibly detailed and requires the full attention of a team of Los Cabos wedding planner professionals. 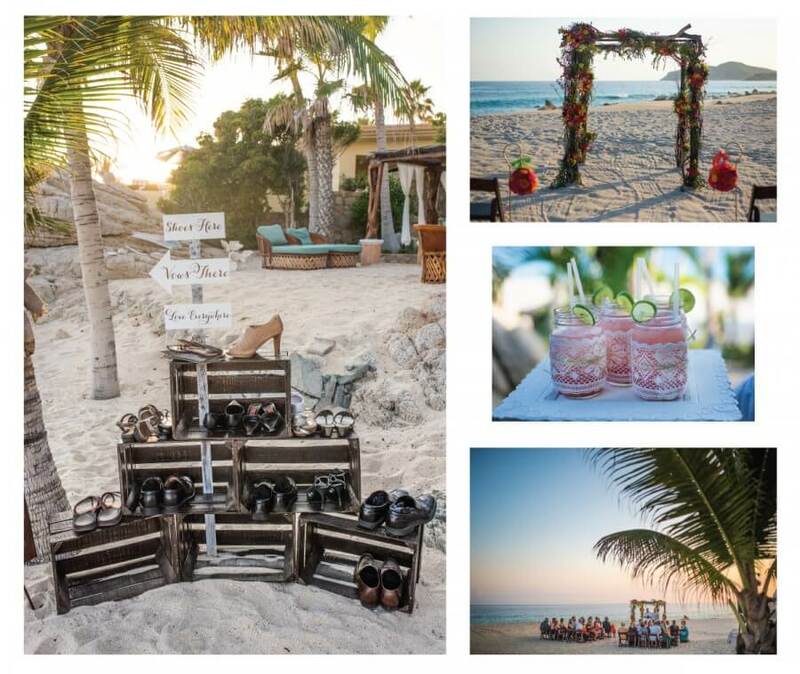 Creative Destination Events is here to take the stress out of planning your Los Cabos wedding. Start the rest of your lives off on the right foot—call us today! This entry was posted in DESTINATION WEDDINGS, WEDDING PLANNING and tagged Plan your Destination Wedding.